It’s time for a retro vacation. Yes, it’s 2019, but the following vintage destinations are like time capsules from the past. 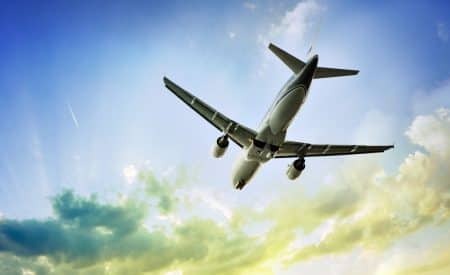 Whether you remember your own parents (or grandparents) talking about these attractions or you want to share some these treasures with your grandchildren, these places will have you feeling nostalgic in no time. Go on, take a nostalgic journey down memory lane. Just like old times, cruise up to a drive-in or sip an old-fashioned malt shake. 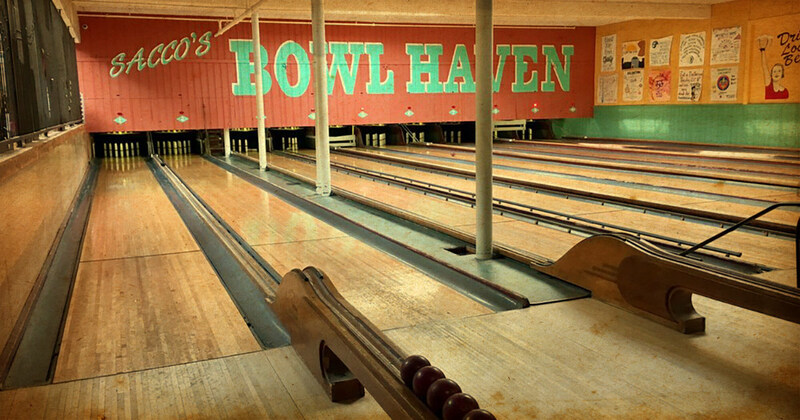 From vintage bowling alleys to old-school roller rinks, these are the best historical places to visit, and they are sure to stir up some fond memories! Remember piling into a pickup truck and heading to the drive-in? Those days aren’t over! 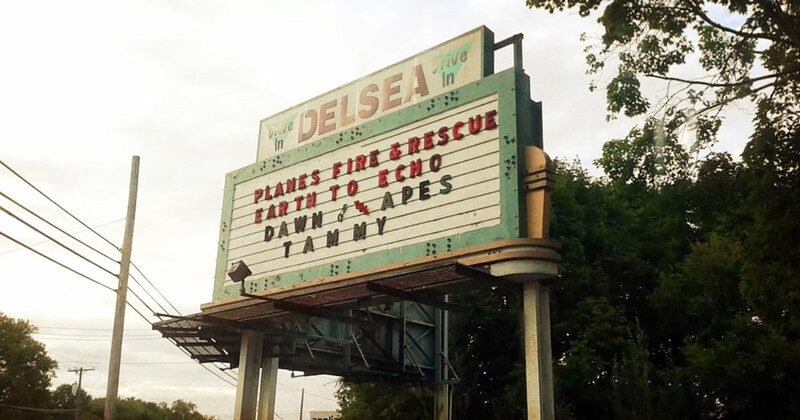 At Delsea Drive-In, you can park right in front of the silver screen. Stock up on popcorn from the concession stand and settle in for a show under the stars. Get ready for some flashbacks when you enter Skateland. 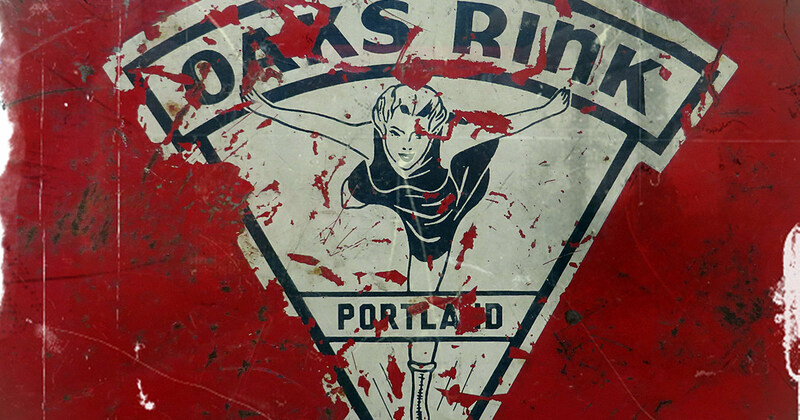 A blast from the past, this classic roller rink has been going strong since 1958. Slip into a pair of quad skates and take a spin around the rink for old time’s sake. Doesn’t it feel good? One lick of Homer’s pecan praline will bring you back to your childhood. This authentic ice cream parlor has served homemade ice cream in the same location since the 1930s. Old-fashioned butter pecan or chocolate chip? Good luck choosing from more than 60 flavors! When was the last time you worked on your curveball? At the Fountain Square Theatre Building, you’ll find two antiquated alleys under the same roof. Action Duckpin Bowl is a throwback to the 1930s, while Atomic Bowl Duckpin has a more 1950s and 1960s vibe. Pick your poison and go for a strike! Frank’s Diner set up shop in 1926, with a counter and 17 stools in downtown Kenosha. While the lunch car has had a few facelifts over the years, it still retains its endearing, old-timey charm. Take a step into the past as you dive into an order of the famous Garbage Plate and read the quirky signage. 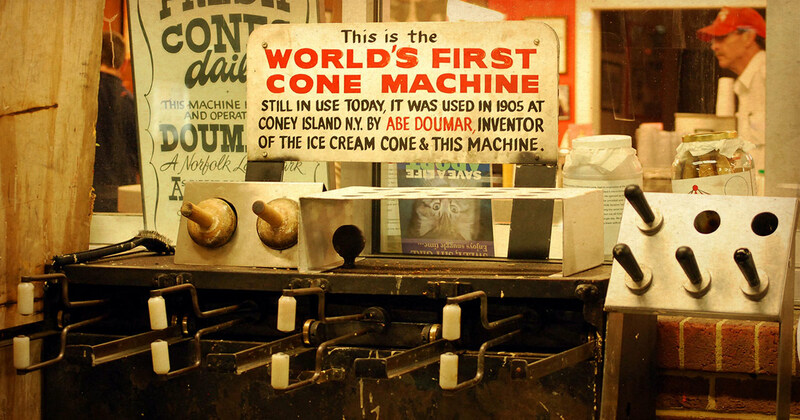 Ice cream joints like this trigger nostalgia, but Doumar’s is extra special in the history department. This diner is home to the first hand-rolled waffle cone, which the founder invented on a whim during the 1904 World’s Fair. Indulge in some curbside service—an order of vanilla ice cream in an authentic waffle cone will do the trick! A candlepin bowling alley? That’s just what you’ll find at Sacco’s Bowl Haven. The bowling alley’s roots go back to 1939, but the venue has since teamed up with the pizza place, Flatbread Company. Together they bring you pies and pins! Step into Crown Candy Kitchen and you may ask yourself, “What year is it?” From the jukebox to the soda fountain, this candy shop is almost frozen in time. Bring your sweet tooth, as the confectionary shop sells homemade candy, chocolate malts, and sweetness galore.Afterward, check into a St. Louis hotel so you can continue your adventures around town. At Hackensack’s White Manna, they’ve been flipping burgers since 1946. All these years, and the line still spills out the door of the red and white burger joint. Order a double burger and fries, and you’ll feel like they turned back the hands of time. More than 100 years old, Oaks Amusement Park holds a lot of memories. 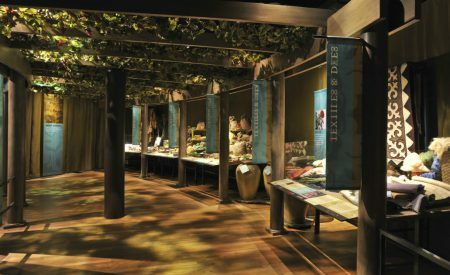 While some of the attractions may date back to your parents’—or even grandparents’—generation, the history is fascinating nevertheless. The skating rink, which plays live organ music, is the oldest in the country, and the 1913 carousel still spins! Tap into your childhood and then rest up at one of the many Portland hotels. 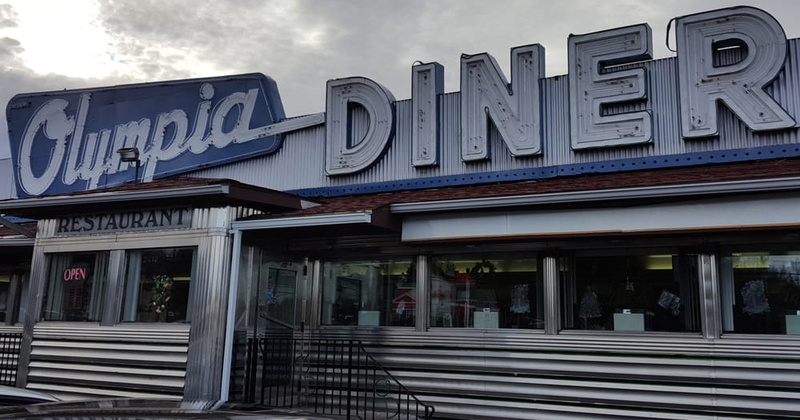 When it comes to feeling nostalgia, you’ll be flooded with memories when you sit at the counter of Olympia Diner. 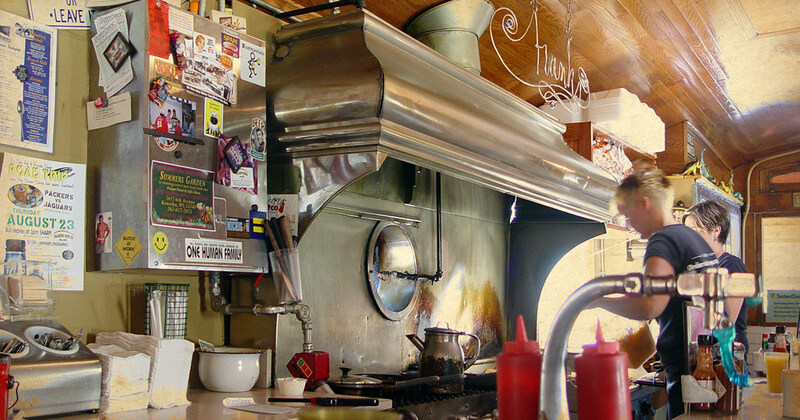 Known as the longest stainless steel diner in the country, it dates back to 1954. Come on in and play an oldie on the jukebox and admire the vintage lunchboxes decorating the walls, while waiting for your Turnpike Burger. Which place has fond memories for you as a child? More than likely the candy shop! 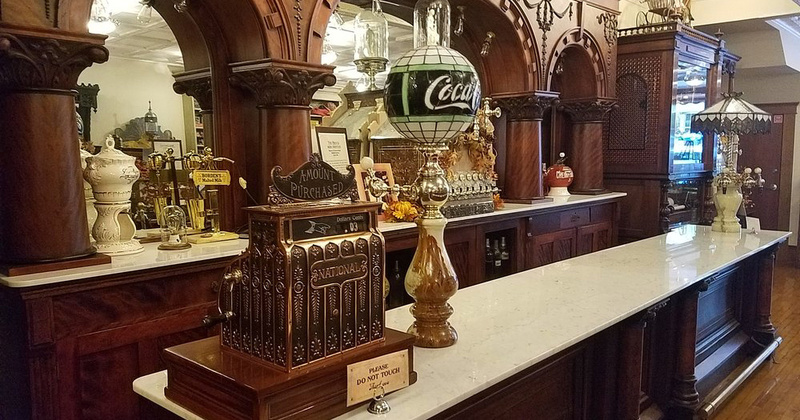 At La King’s Confectionery, you’ll step back in time as you order an ice cream soda from the 1920’s soda fountain, nosh on some dime-store penny candy, and watch taffy being pulled. While you’re at it, try your hand at one of the arcade games. Once you get your sweet fix, rest up at one of the local Galveston hotels. Whether you’re looking for a thrill for yourself or you’re bringing your grandkids along for some fun, look for the vintage rides at Lake Compounce, which bills itself as “America’s First Amusement Park.” Of course, the park has undergone some renovations since opening its doors in 1846, but you can still ride the 1911 carousel, 1927 roller coaster, and the antique trolley! This ice cream parlor goes back a long time—we’re talking your grandparents’ or great grandparents’ childhoods! The vintage spot opened in 1900, and it still uses double soda fountains, while playing mechanical music. Order yourself some butter pecan ice cream or a root beer float, and then explore the museum with relics dating back to the 1800s.